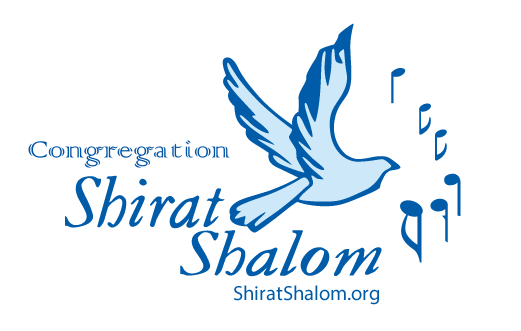 Shirat Shalom which means 'Song of Peace' is a family centered, affordable congregation, which promotes Jewish and spiritual growth. We focus on nurturing our children in the development of their Jewish identities in a warm and intimate community. Shirat Shalom was established in 1998 as an alternative to the traditional synagogue model. As a "congregation without walls," we are able to keep membership minimal and focus on our mission to return to the spiritual roots and values of Judaism which we call "Judaism of the Heart." Our children help lead Friday Evening Services which are held at the Olympic Heights Community High School in West Boca Raton. Shabbat Morning services are hosted by members in their homes. 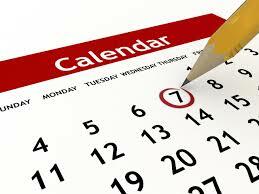 High Holy Days and festivals include member participation. 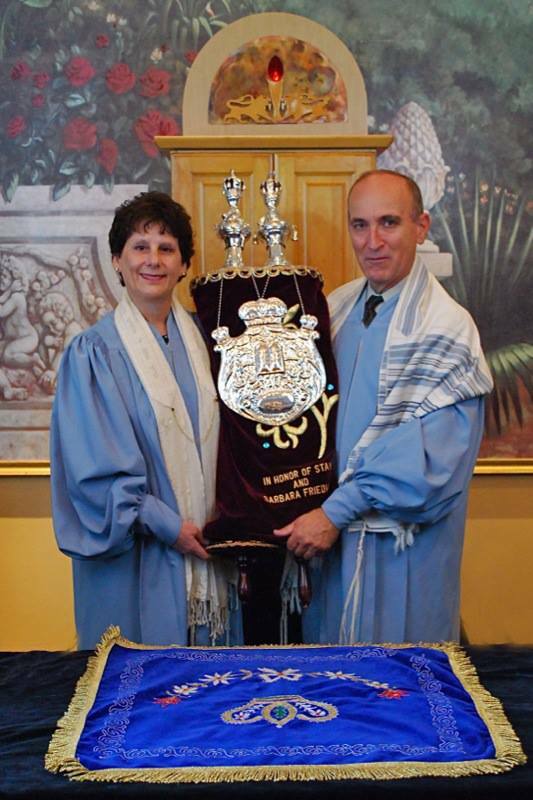 Our Congregation is egalitarian and our services and ceremonies follow a Reform format while incorporating traditional, modern and innovative Jewish influence. All life cycle events are celebrated. We offer Religious School classes starting from Kindergarten through Confirmation and private Bar/Bat Mitzvah preparation. For children not enrolled in school or who may live out of the area or out of state we offer an Online Hebrew School for individual children or groups as well as an online Tutoring Program for Bar/Bat Mitzvah preparation. For our adults, we offer adult education classes, an adult Torah Study Group and spirituality classes. Rabbinical services are available for all life cycle events including Funerals, Baby Namings, Weddings, Renewal of Vows.